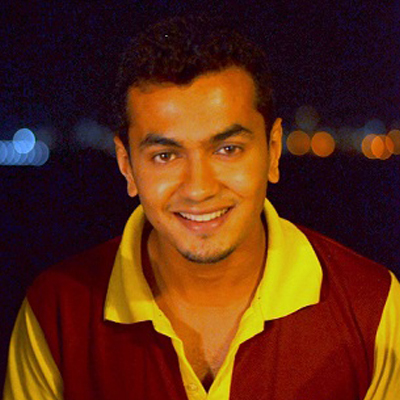 Jay Joshi joined the National Defence Academy, Pune at the age of 17. He was commissioned as a Lieutenant in 2015 to the infantry, as part of a unit serving in counter-insurgency in Jammu. He is currently serving as a Captain at his first High Altitude tenure at the Siachen Glacier. 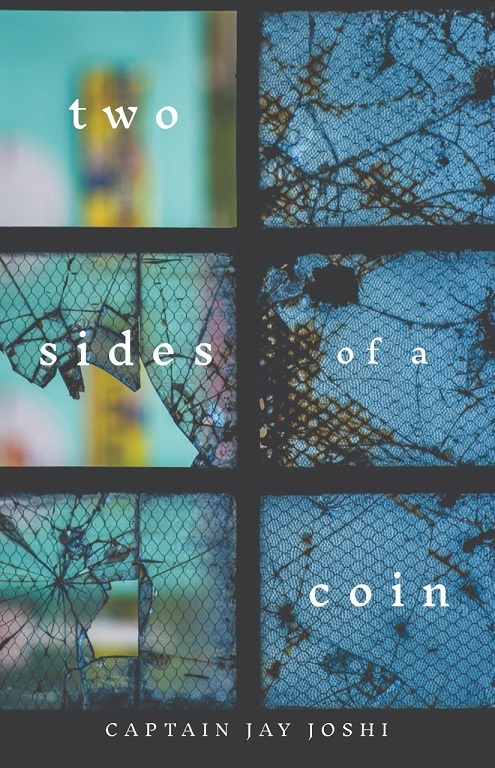 Educated at Mumbai, US and Gujarat, Jay has written his first book, titled Two Sides of a Coin, inspired by his personal experiences as a soldier and the perceptions of the sense of purpose felt by the insurgents. He commits his royalties to Sahaj Foundation.